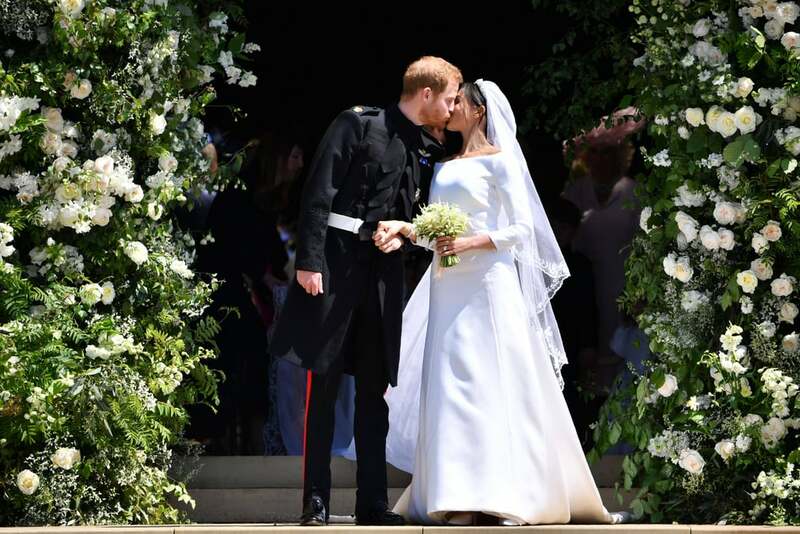 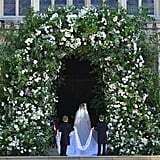 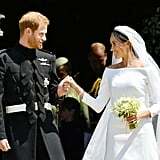 The world is still reeling from the picture-perfect royal wedding of Meghan Markle and Prince Harry. 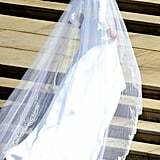 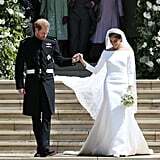 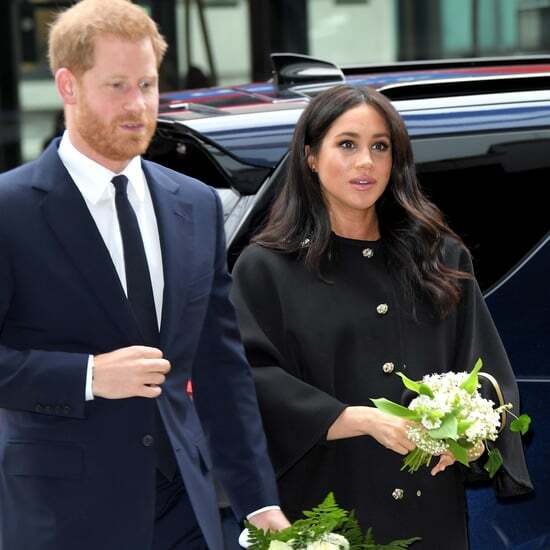 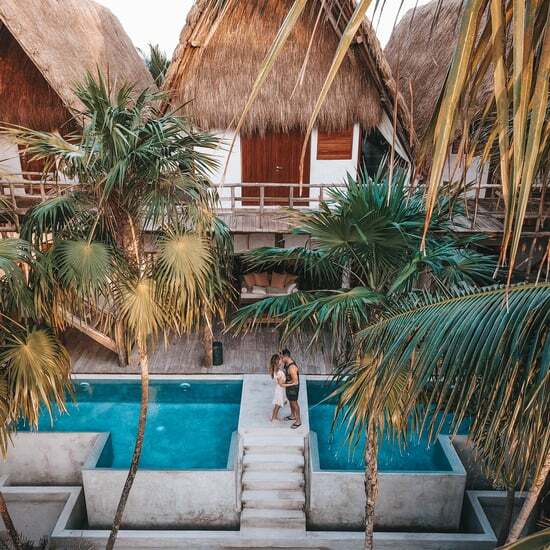 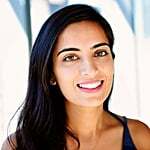 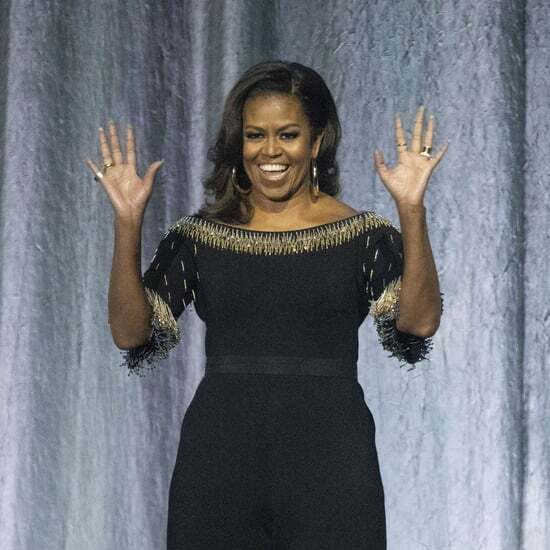 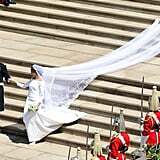 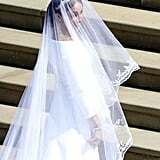 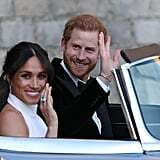 Ever since the news of the gorgeous couple's engagement broke back in December 2017, designers were jumping at the chance to dress Meghan for her big day. 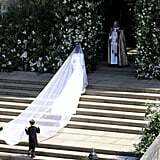 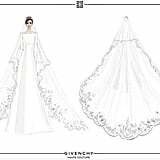 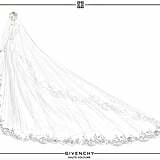 While we now know Meghan chose Givenchy's Clare Waight Keller for her wedding dress and Stella McCartney for her reception dress, we were excited to see the actual sketches that helped Meghan make these very important decisions. 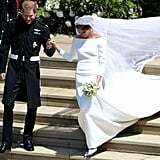 Clearly, both of the designers' visions came to fruition perfectly because the gowns took our breath away. 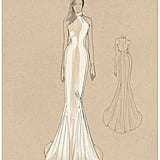 Keep reading to have a look at the sketches and read about how they came to life.